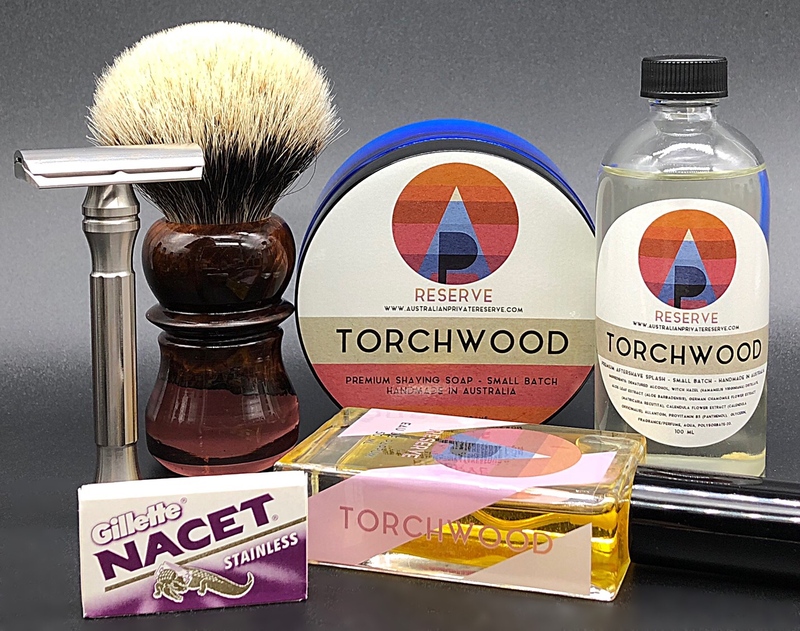 The OSP range of soaps is the purest expression of tallow soap that I have found. 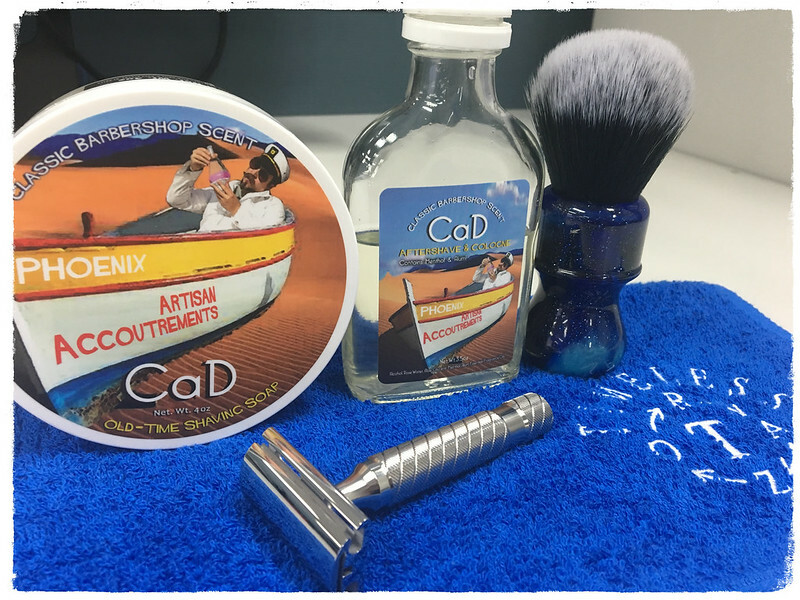 Very easy to lather, and wonderful performance and post shave. My only criticism is that I find their scents a little weak - I prefer robust scents. Three passes for a very confortable DFS+ result. The London Bridge blade really does work well in the Sticky. have you seen the Leaf razor? Oh that is an interesting razor. I don't know if airline security would allow tho. Kazakhstan is very cold -45 in winter and I left the soap near the window...… I think freezing it has separated the soap and water constituents. Oh this is the lovely simpson brush, one of the guys here re haired it for me back in 2014 I think. Its going very well still! Took a break from the travelling box to try this acquisition. Very impressed with Peter’s work. Ohh, so far this razor likes being used on higher settings for me. Lower not so much. 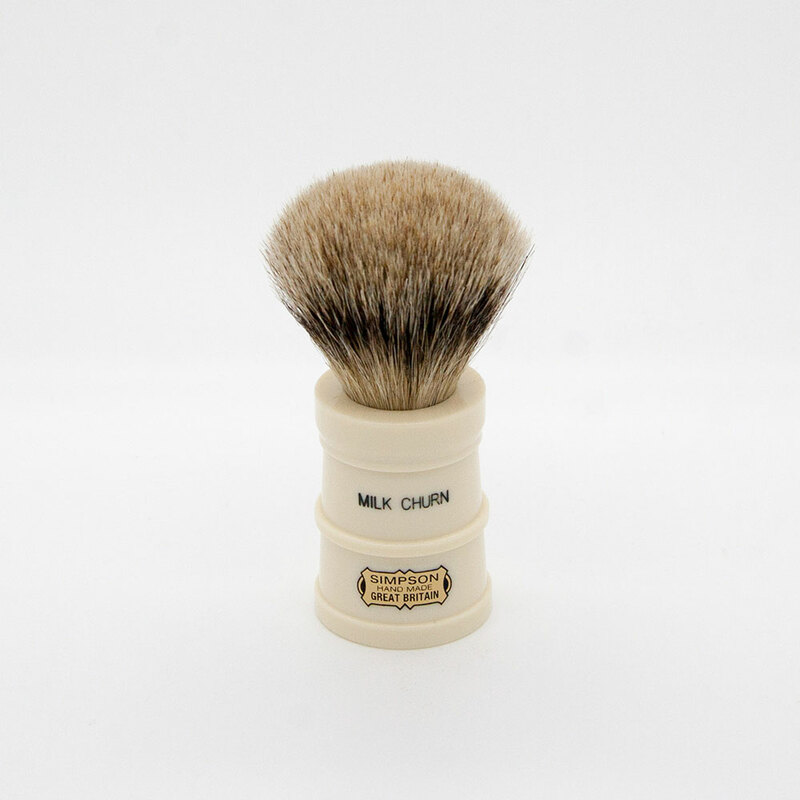 "Inspired by Somerset's local dairy industry, the Simpson Milk Churn is turned in one size and filled with Best Badger hair. A unique looking brush & functionally superb. Decided to give the CaD another try today. 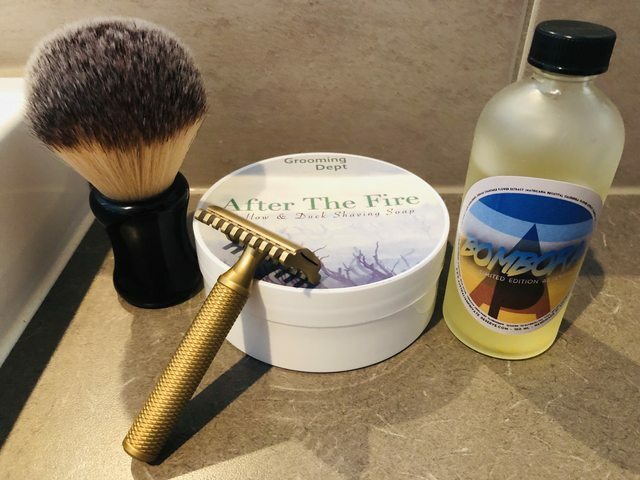 I wanted to try my new lather technique (thanks @alfredus) against a soap that i thought was ok but wasnt up there with my favourites. I was suprised to find how good this soap turned out ot be once i built up the lather correctly. 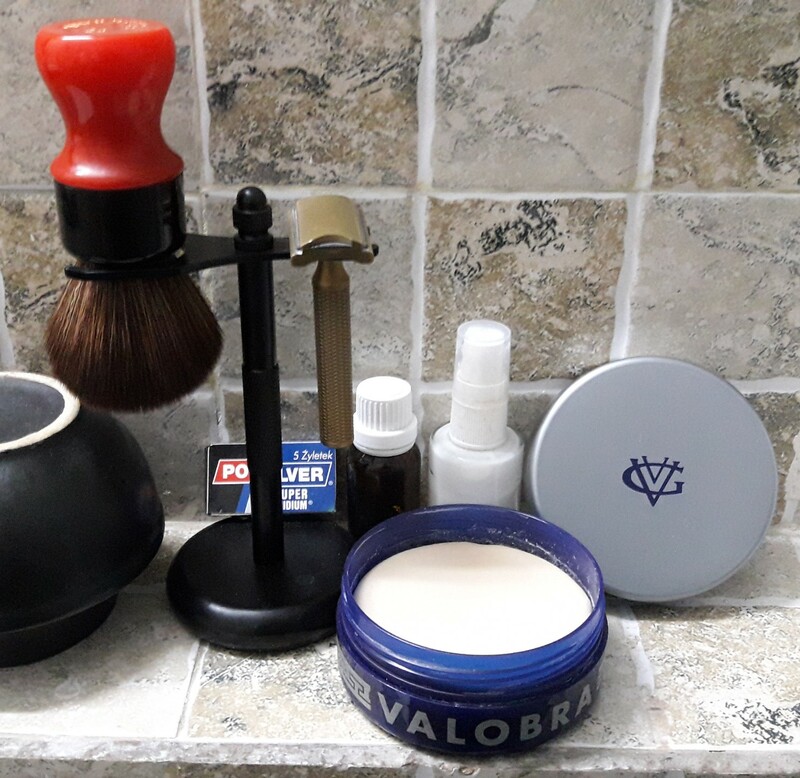 Amazing smooth shave without a hint of irritation. 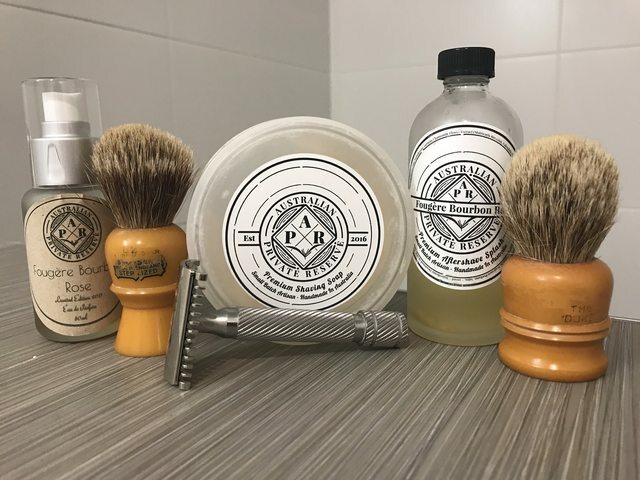 Missed yesterday's shave as a late Saturday shave meant I could get away without on Sunday. Three days of beard be gone! 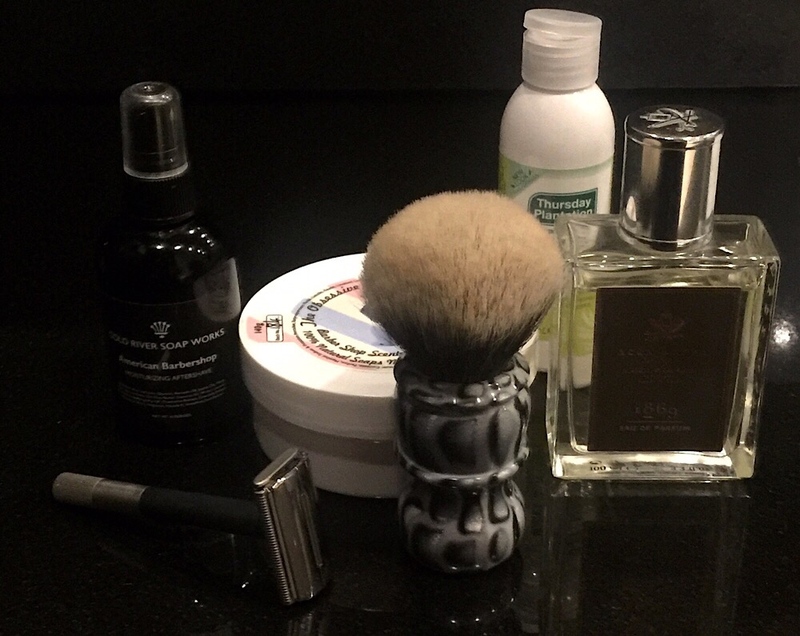 Thank you Mr Karve OC A for a very smooth 2 pass shave. For the A plate, it sure got me impressed! Much better than the first time I used it when I hadn’t quite got the Karve technique right. That would be lovely, knotted with a 30mm Declaration B7. I wanted to try my new lather technique (thanks @alfredus) against a soap that i thought was ok but wasnt up there with my favourites. Care to share what this involves Kosta? Load the B-Jesus outta it?? yeah no worries.. just the way i built lather before was a little incorrect. a patient build up until the desired super shiny lather at the consistency of Greek yogurt is reached.. no bubbles at all to be in the lather btw. Thats my method but much better articulated by @alfredus! It gives me a very nice sheen to the lather off the puck. I used the new brush today and just as I had suspected from my inspection, it is awesome! The splay is wonderful and the density is perfect. The handle is gorgeous. It's not a pure red, it's what I would describe as when a watermelon goes very dark, it's kind of like that...just brilliant!